The theme for last week’s Request Line was “Electricity”, which prompted a visit from a very special guest who was rather bemused to have been overlooked for hosting duties. I’ve completed the dark blood ritual of penance, but his acolytes have informed me that it has done little to assuage his wrath. The most I can hope for is that he sears my nerves with a high enough voltage that the pain is fleeting as he ends my pitiful human existence. I will miss you all. BOLTMAN WOULD ADD YOUR HEAD TO HIS TROPHY COLLECTION, BUT THE OFFERING OF 69 [laughs maniacally] OF THE MOST ROCKIN’-EST SHOCKIN’-EST SONGS HAS APPEASED THE THIRST FOR BLOOD… FOR NOW! 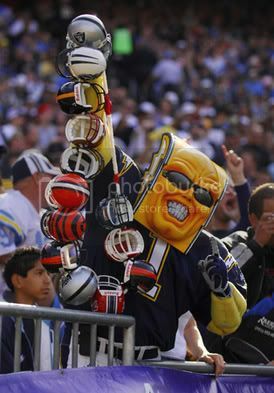 BOLTMAN WILL SEE YOU ON OCTOBER 9TH, HERETIC!